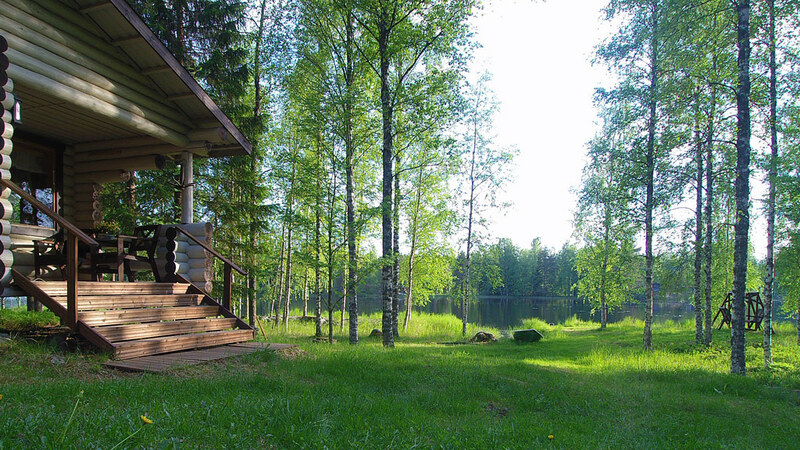 Koivuranta is a cozy little cottage with a separate sleeping hut in a peaceful setting by Lake Kyyvesi. 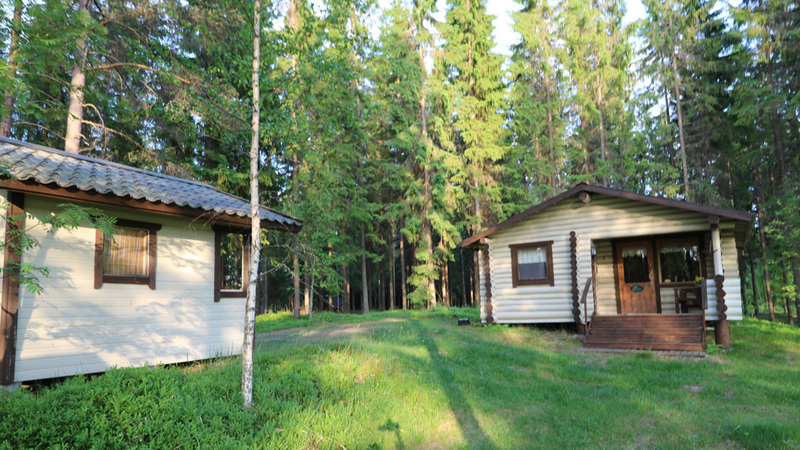 The nearest neighboring building is behind a small forest, about 70 meters away. 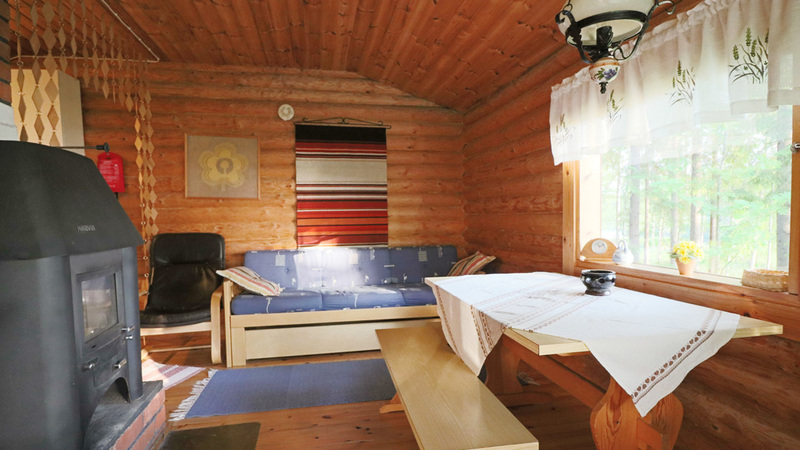 Koivuranta cottage is ideal for a couple, small family or group of friends who value traditional Finnish cottage life by a clean lake that is rich in fish and the surrounding nature has a lot of birdlife to watch. 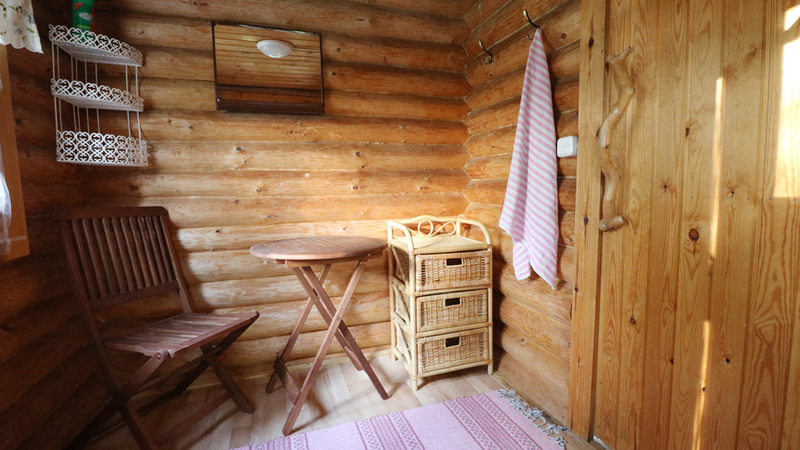 The cottage is also fitted with electricity and running water of good quality. 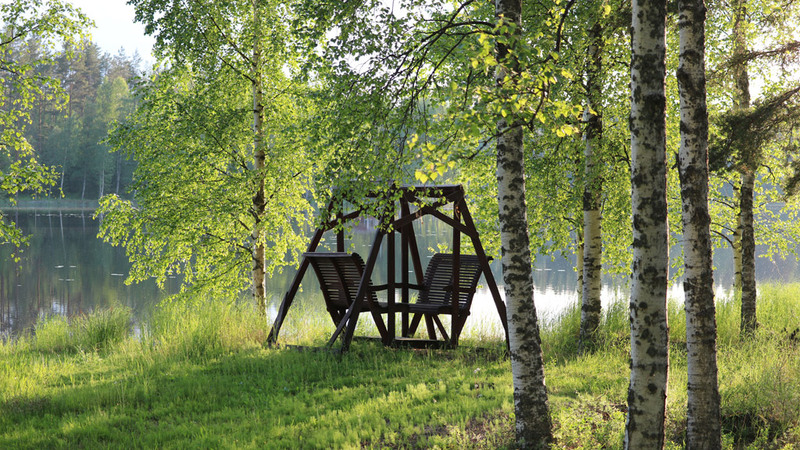 This makes it easy and comfortable to enjoy a cottage holiday. 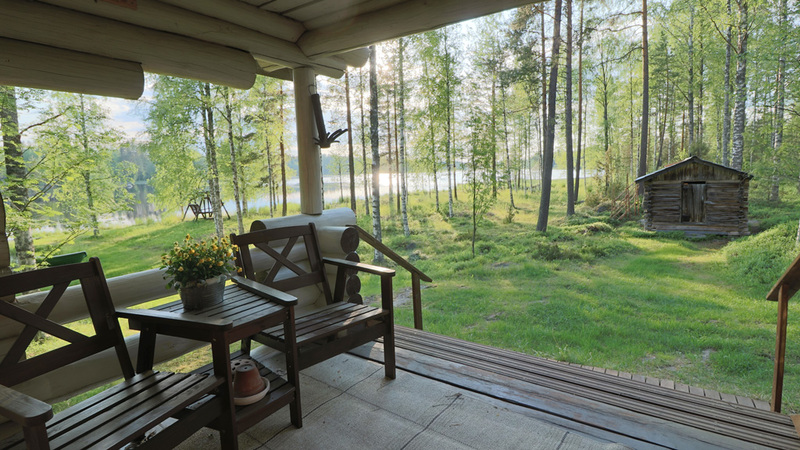 The cottage is situated on the eastern shore of Lake Kyyvesi, so the sun will shine on the yard, beach and pier for the whole day. 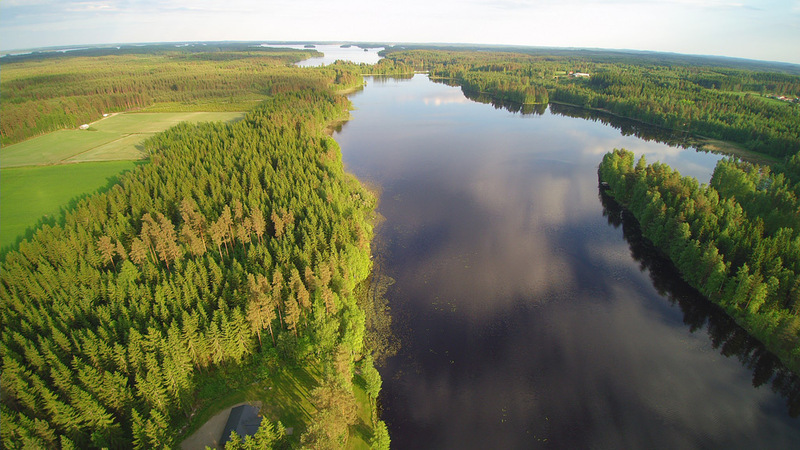 Lake Kyyvesi has a very strong population of pike, pikeperch (zander), perch and bream. 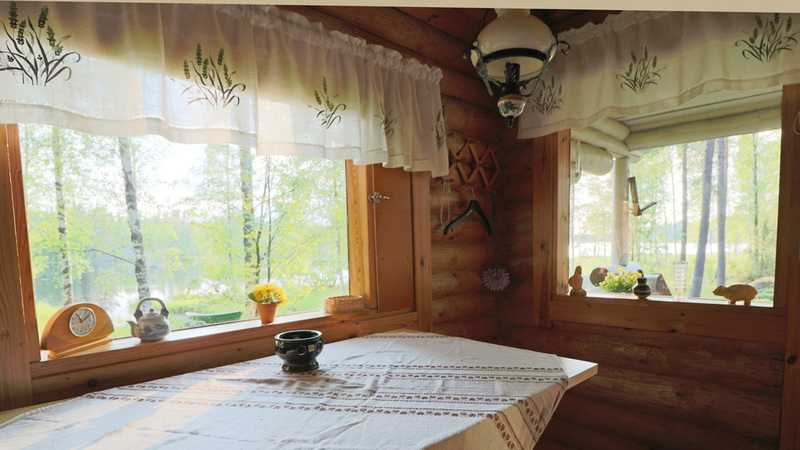 The cottage kitchen is equipped with the necessary tableware for four persons. The kitchen has a tap with cold water that you can drink. The fridge also features a freezer compartment. 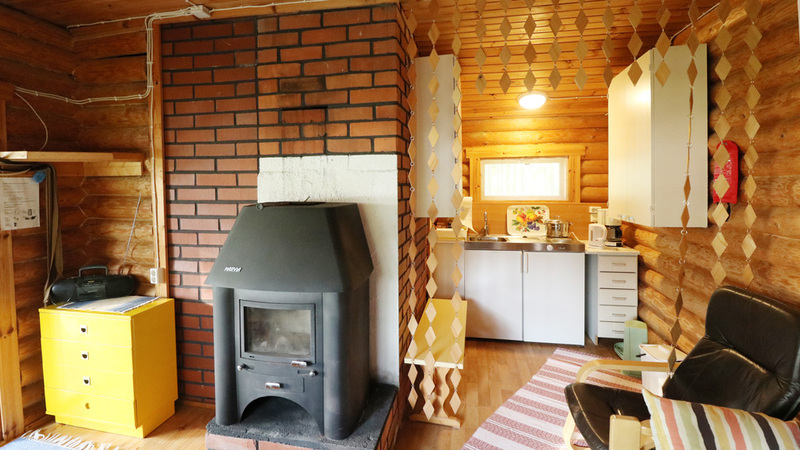 There is no oven, but there is a cooker with one hotplate, a coffee maker and kettle. On the yard there is a grill that runs on charcoal. 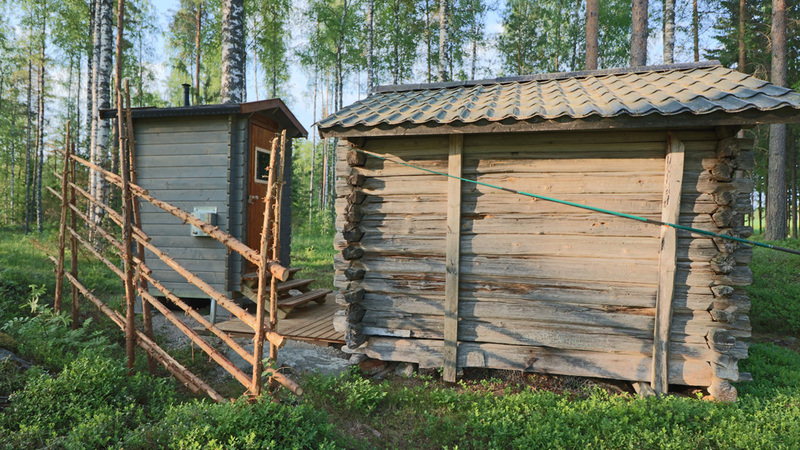 The sauna is wood-heated. 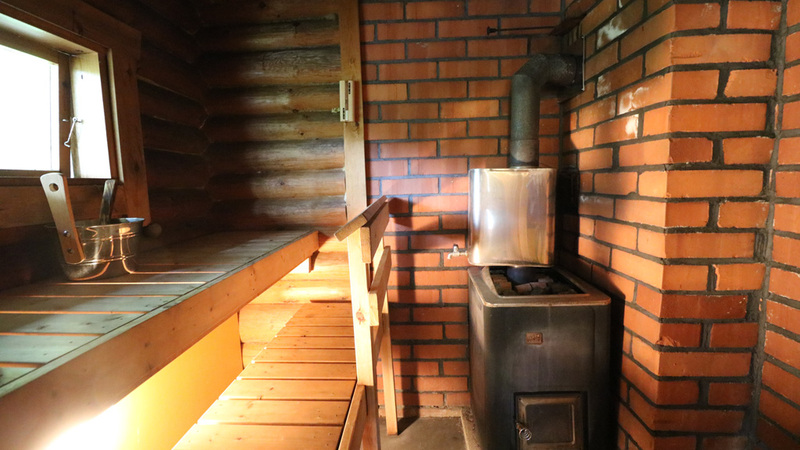 To warm up the water there is a traditional water stove. The cold water you get from a tap. 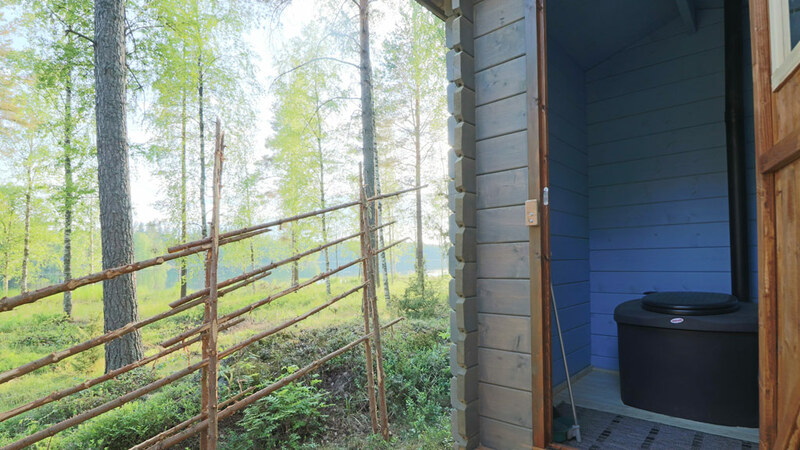 The sauna has a dressing room and from there you get directly out to the yard. Rental price is 400 € /week. Final cleaning you can do yourself, or book in advance for a price of 50 euros. If you book the cleaning on site, it makes 70 euros. 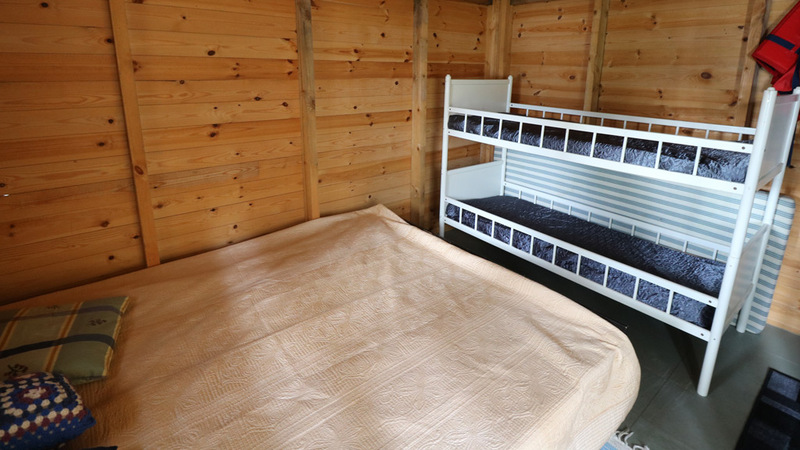 Bedlinen and towels are 18 € /set/person, or you can bring your own. 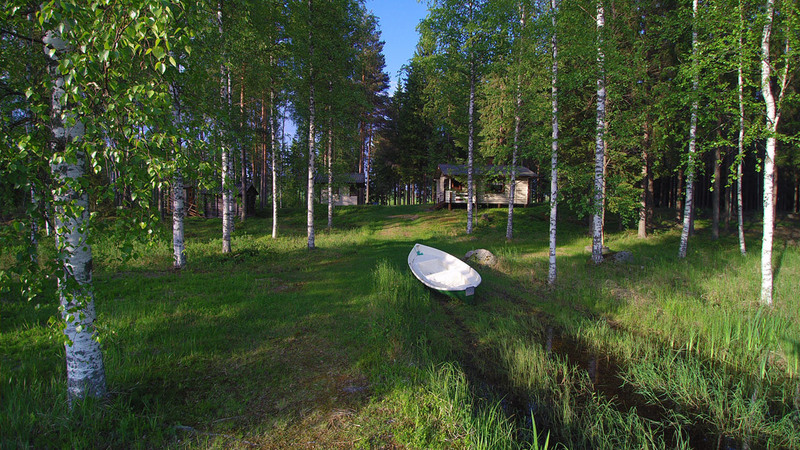 The cottage is for rent from beginning of June till end of August. 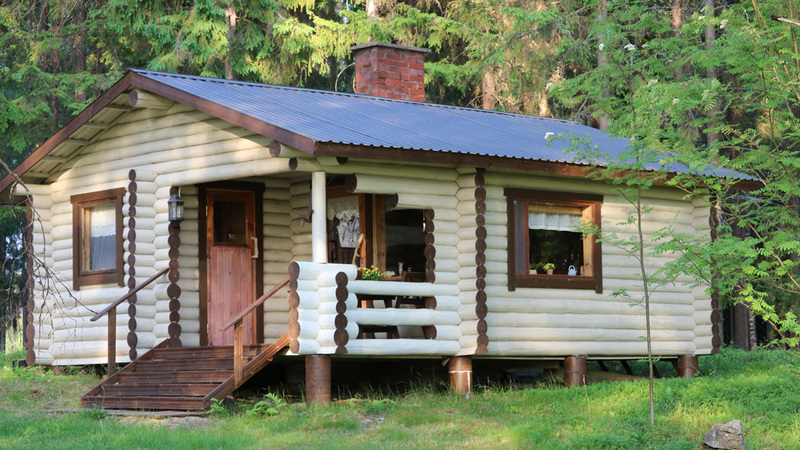 The minimum rental time is one week and the arrival day is Saturday. The Midsummer week (wk 25) makes an exception, please check the calender. 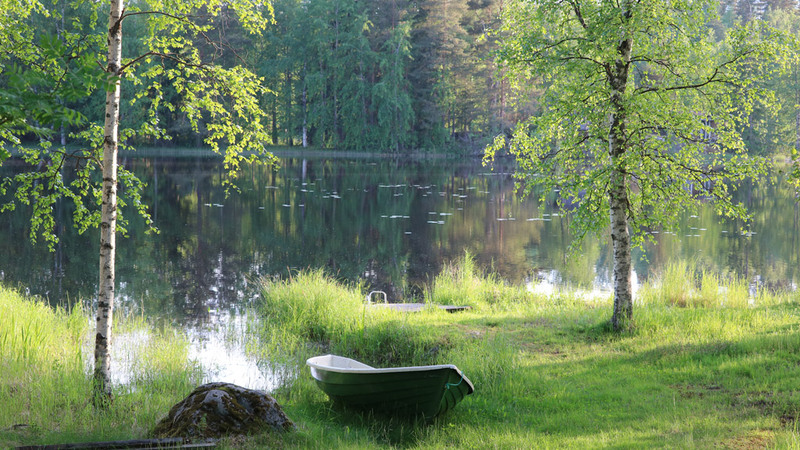 If you would like to stay for a longer period, or arrive some other weekday, please write to sales@rockandlake.com for an offer. For additional information and written driving instructions please see the FAQ page!